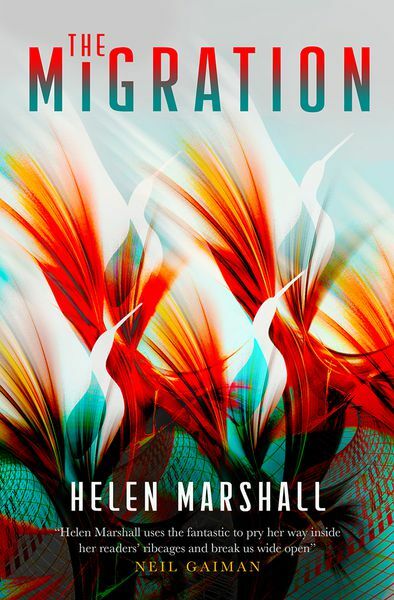 Interview with Helen Marshall on her novel Migration, writing, and inspirations. Helen Marshall is a critically acclaimed author, editor, and medievalist. After receiving a PhD from the prestigious Centre for Medieval Studies at the University of Toronto, she spent two years completing a postdoctoral fellowship at the University of Oxford investigating literature written during the time of the Black Death. 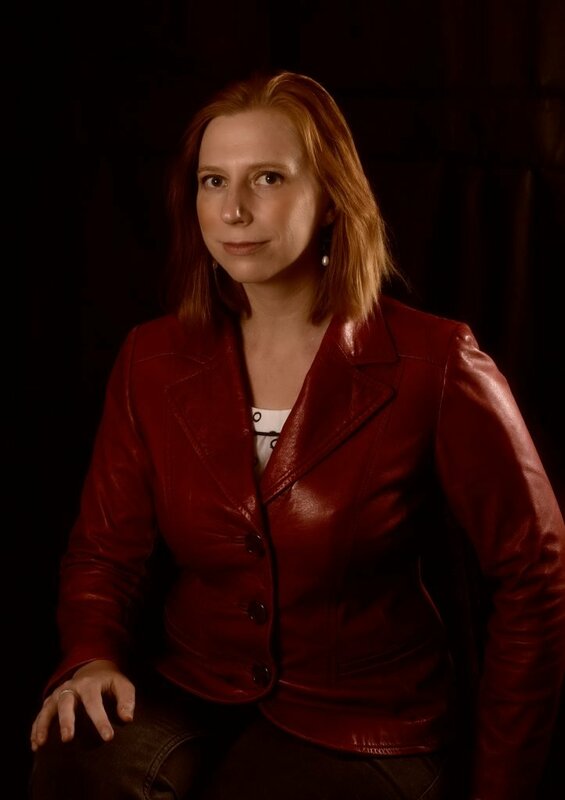 She was recently appointed Senior Lecturer of Creative Writing and Publishing at Anglia Ruskin University in Cambridge, England and she is the general director of the Centre for Science Fiction and Fantasy. Marshall’s creative writing aims to bring the past into conversation with the present. Her first collection of fiction, Hair Side, Flesh Side, which won the Sydney J Bounds Award in 2013, emerged from her work as a book historian. Rather than taking the long view of history, her second collection, Gifts for the One Who Comes After, negotiated very personal issues of legacy and tradition, creating myth-infused worlds where “love is as liable to cut as to cradle, childhood is a supernatural minefield, and death is ‘the slow undoing of beautiful things’” (Quill&Quire, starred review). It won the World Fantasy Award and the Shirley Jackson Award in 2015, and was short-listed for the British Fantasy Award, the Bram Stoker Award and the Aurora Award from the Canadian Science Fiction and Fantasy Association. Welcome and thanks for this chat. Congratulations on your novel Migration, a thought provoking, majestic, mysterious, and haunting tale, told though seventeen year old Sophie. Over how much length of time did this baby grow, develop, first seed to first draft to being born into the world? I started the novel in 2014, once I had finished my PhD at the University of Toronto. It took about eighteen months to get through the first draft, in fits and starts—or, more accurately, wild bursts of momentum followed by panic. I sold the novel in early 2016, or thereabouts, and did another eighteen months of edits on it. So, all in all, the novel took about three years to come to completion. How was the journey, the work in progress, and then getting it published? I found The Migration quite a difficult novel to write, in large part because it was my first attempt at long-form. I had written two collections of short stories previously and so I needed to learn a host of new skills: plotting, character development at length, writing action (! ), and world-building. Novels work differently from short stories and it took me some time – and several drafts – to figure this out for myself. What was the inspiration and catalyst behind this tale? Singer and songwriter Laurie Anderson calls this moment the birth of memory. The Migration, for me, began with this image of death and reincarnation, of memory and trauma, and of what I like to think of as a “beautiful” apocalypse. The process of writing the novel was about learning how to turn this image into a story and finding characters who would have something at stake in the collapse and rebirth of their world. There are some themes in here and every reader communicates something different, what was you hoping to communicate with the Reader in this tale of Migration? I wanted my readers to understand how a young character could make a radical choice that – on the surface – seemed like terrible folly. Mostly in my bed, on my laptop, at seven in the morning. Any key writing advice worked for you, that you think could work for others? The best piece of advice I can give is to have faith in yourself: not faith that what you have written is brilliant, but that what you have written can get better, over time, with effort. The myth of “natural” writers is dangerous because it suggests to new writers that if they do not have immediate success, they never will. It also masks much of the work that professional writers do. When you read someone’s finished novel, you’re reading what is likely the product of at least ten drafts, with professional editing. Don’t expect your first draft to look like that. 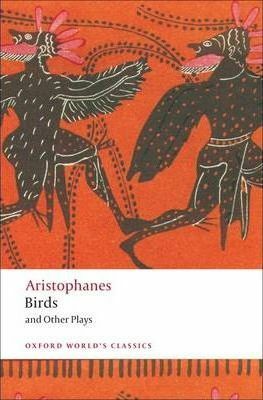 Which authors and their books are you most memorable and significant reads? Some of my favourite authors include Kelly Link who has an amazing knack for writing creepy childhood stories, Stephen King for his incredible storytelling voice, Rob Shearman for his black humour, Malcolm Devlin for his humanity, and Marian Womack for her deep understanding of the trauma of climate change. A novel I returned to repeatedly while writing The Migration was Jane Rogers’ The Testament of Jessie Lamb, which is about a similarly aged young woman who makes a decision to sacrifice her body in order to give birth to the next generation. It’s a book filled with enormous, surprising heart. Finally before I leave you. What’s next for you? What sort of tale can we hope to read? I’ve begun work on a second novel about talking tigers, stage magicians, and truth and lies in politics. It’s a weird book but I love it very much. Thank you for this insightful chat.